If you're a Toronto resident all bummed that you didn't get a ticket to New Order's newly announced and now sold-out show on October 23, the band have just rolled out a second concert. 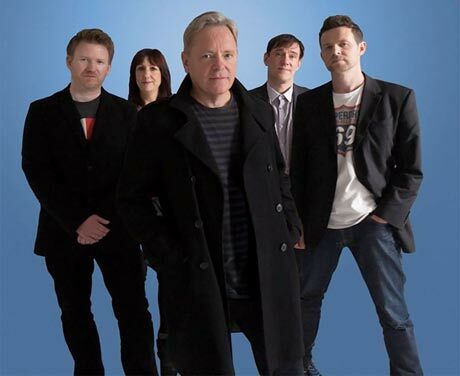 Bernard Sumner and co. will now also play Sony Centre on October 24 as part of their upcoming North American tour. As previously reported, the Toronto shows mark the band's first Canadian appearance since 2001, though this time they will be without iconic four-stringer Peter Hook. New Order also have some dates in Europe and Asia, and you can see their international schedule here. The updated North American schedule is below.